Adidas Adidas Get Ready 2014 EDT Adidas Get Ready!A men's fragrance by Adidas. The scent launched in 2014 by the sport fiesta design house. 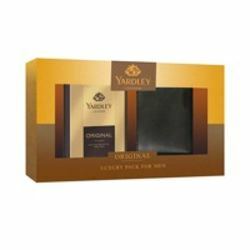 makes the top notes of Green mandarin, Pineapple, Ocean breeze and Middle Notes of Exotic fruits, Clary sage, Lavender. 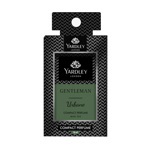 A long lasting and refreshing fragrance that lingers on for 4-6 hours. 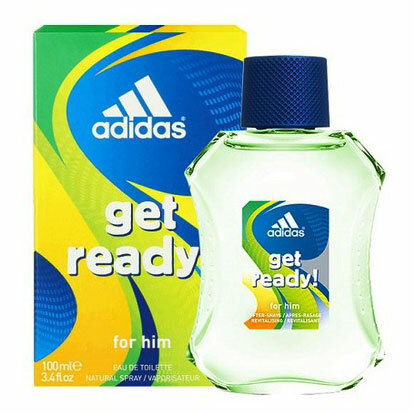 Get Adidas get ready perfume for men online in India at lowest prices on DeoBazaar.com Product #: Regular price: Rs.750INR499(Sale ends 01 January ) Available from: DeoBazaar.com Condition: New In stock! Order now!